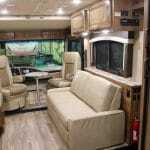 The Fleetwood classic just got a makeover. 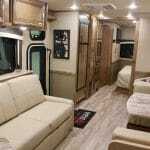 Not just redesigned, the 2019 Fleetwood Flair features top-to-bottom changes to make first-time Class A owners feel like long-time professionals. 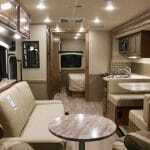 With your choice of four modern floorplans, this Class A is spacious, comfortable and ready for the open road with a 600-lb. 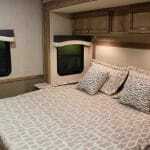 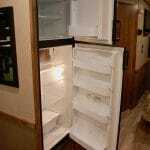 capacity Hide-A-Loft™ drop down queen bed, soft-touch ceilings, a heated wet-bay, and a low profile, modern front cap. 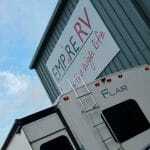 But, that’s just the beginning. 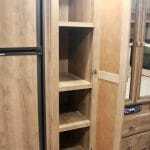 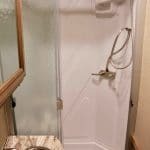 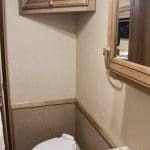 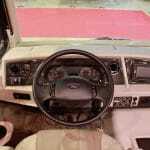 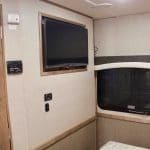 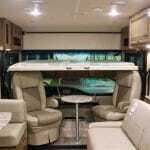 The 2019 Flair also brings a host of practical features, such as a 15K-BTU ducted A/C, enclosed and heated holding tanks, and pass-thru storage. 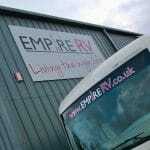 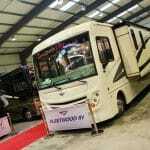 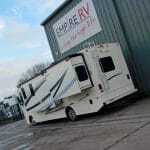 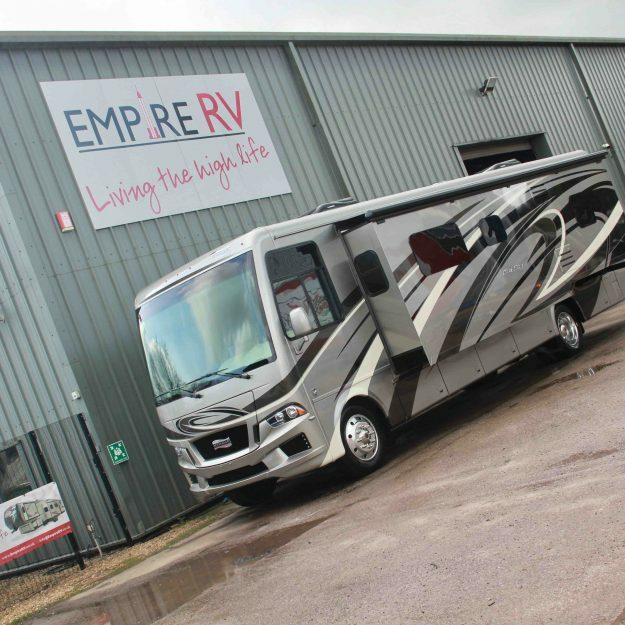 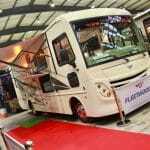 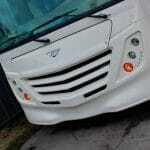 View the factory brochure for full specification on this great new RV. 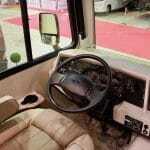 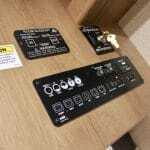 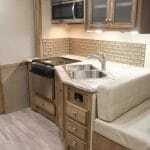 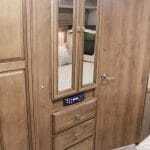 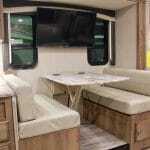 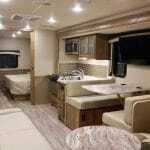 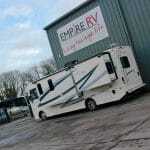 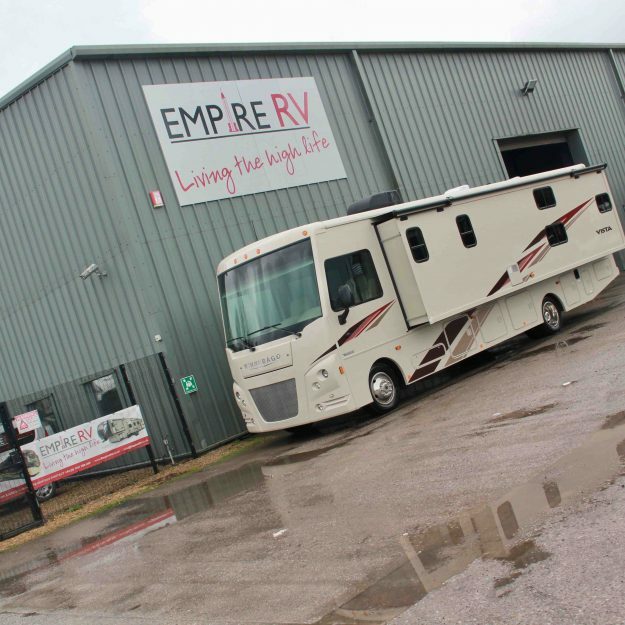 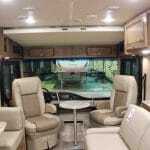 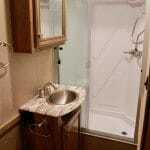 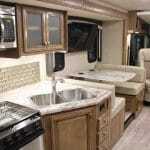 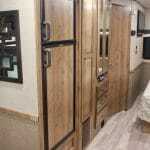 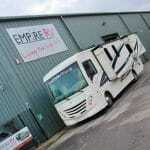 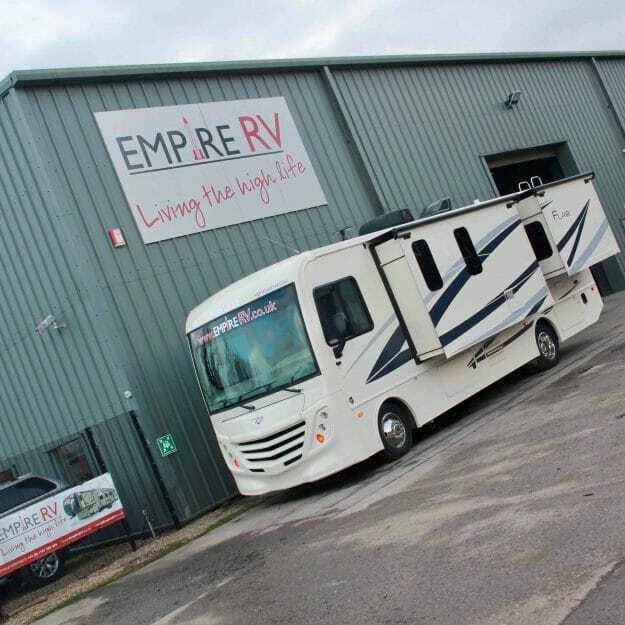 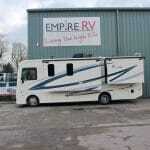 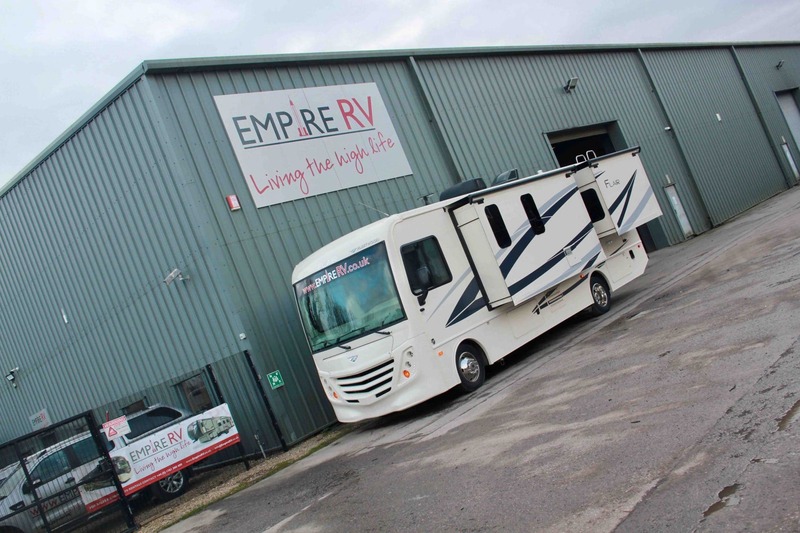 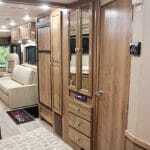 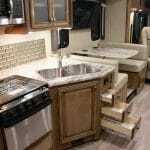 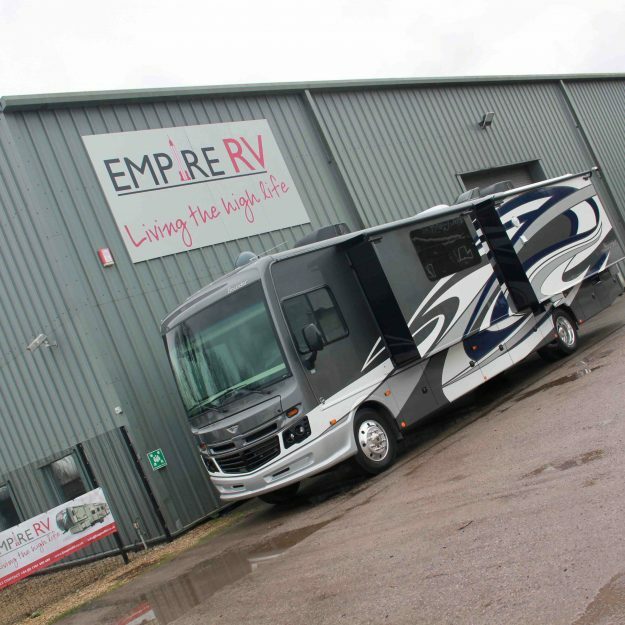 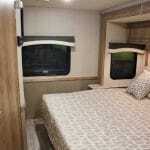 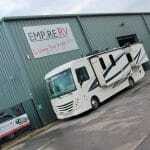 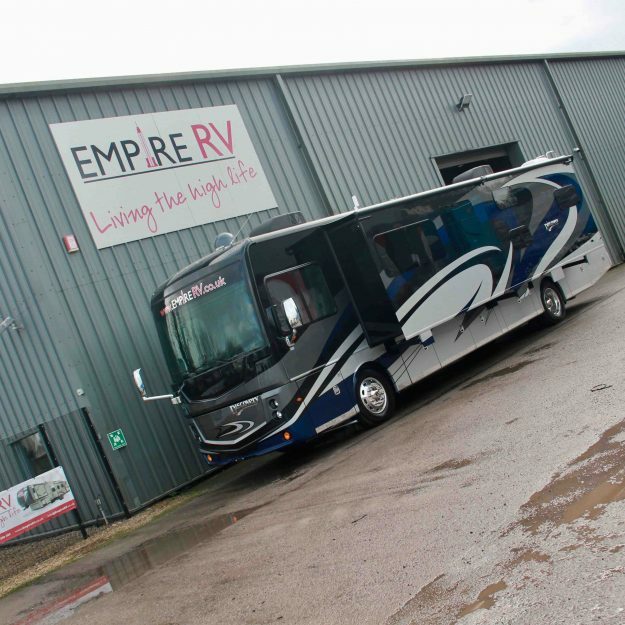 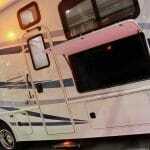 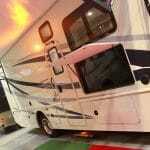 This 28A is available to view at Europe’s Fleetwood RV factory appointed dealer, Empire RV! 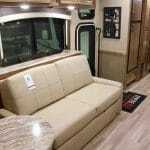 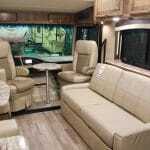 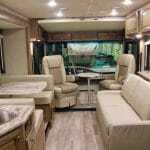 A brand new Newmar Bay Star, new floorplan for 2019!